There are lots of innovative products coming into existence more than ever before. These are all aimed at one thing which is ensuring that human needs are met in various ways all around the world. 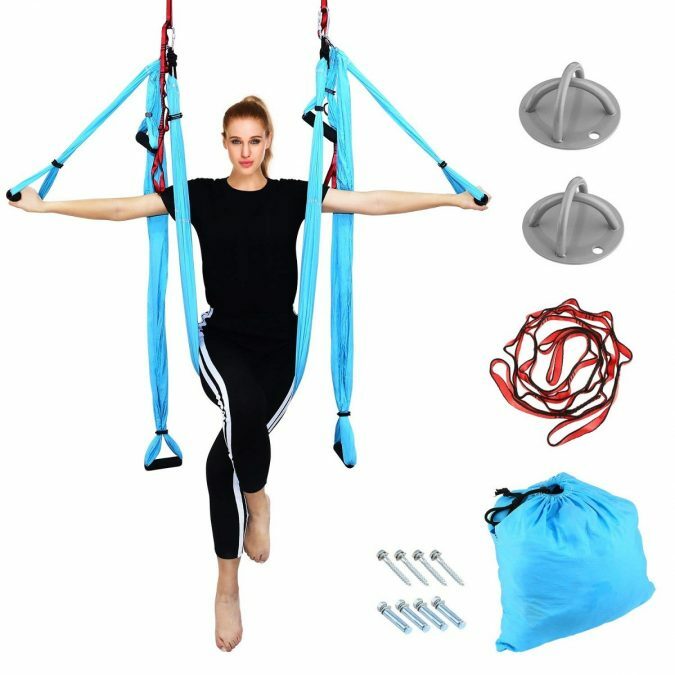 Amongst these innovative items, anti-gravity products seem to be making the headlines more due to their top features and functionalities which make them favorite amongst different categories of individuals. Discovering some of the best anti-gravity products in the market can prove to be very difficult for more than you have imagined where this post will help to reveal some of them. It will show you some of the best antigravity products on the market. All you are expected to do is go through them one after the other and choose the one that can meet your needs in one way or another. 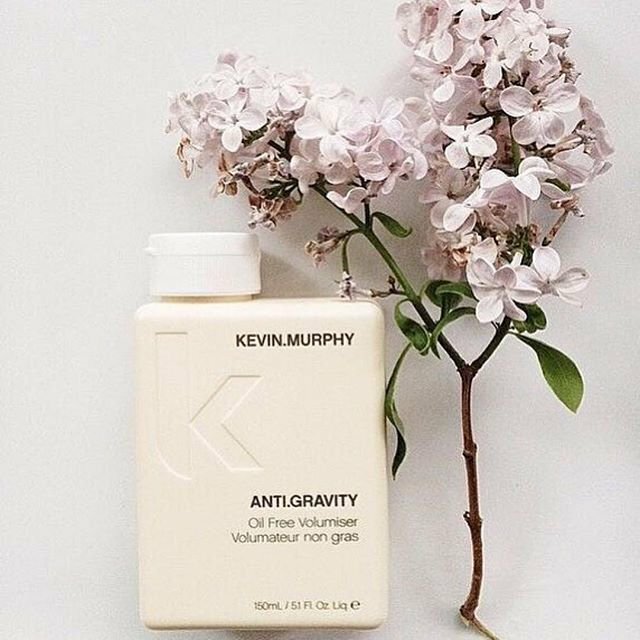 Anti-gravity oil is one of the most innovative anti-gravity products in the market at the moment. You will be wondering what a product of this nature can do for your hair. 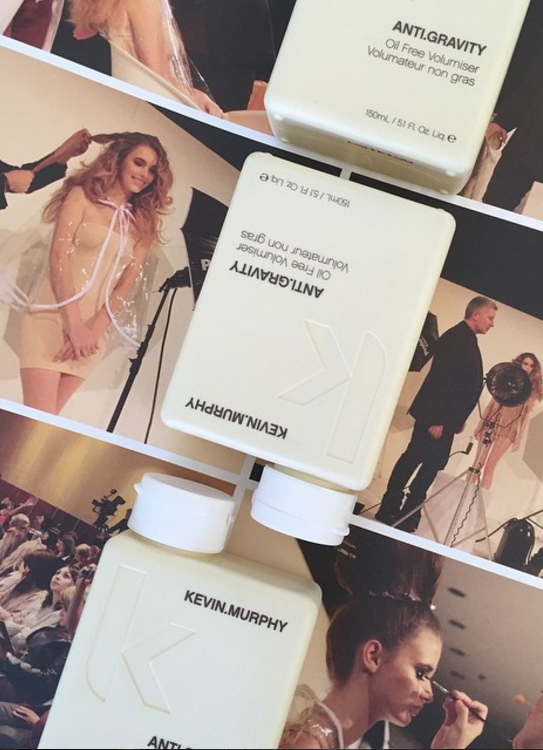 It is simple as it ensures that your hair is lighter than it is at the moment. If you are searching for a product that can give you volume and at the same time not make your hair to feel icky, this product will be of great help. When applied, it makes your hair light. 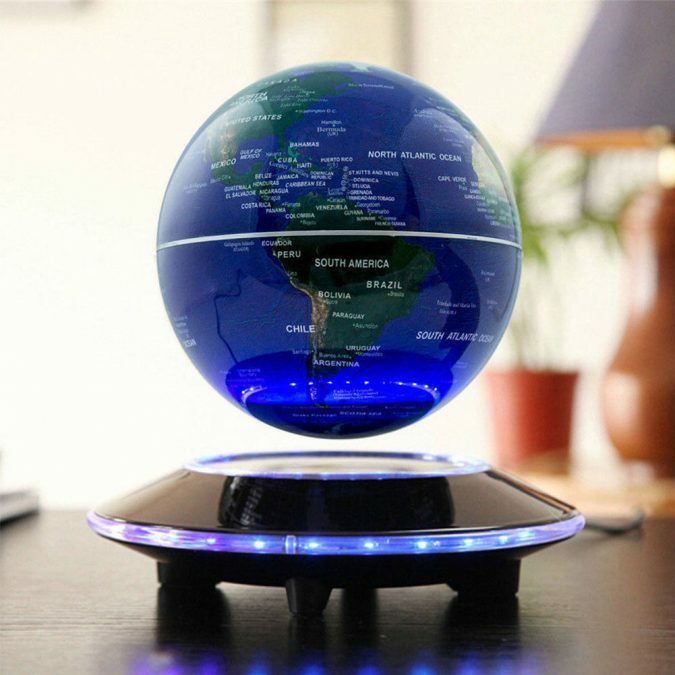 Floating World Map Globe is another great anti-gravity product that you wouldn’t want to miss out on in any way. 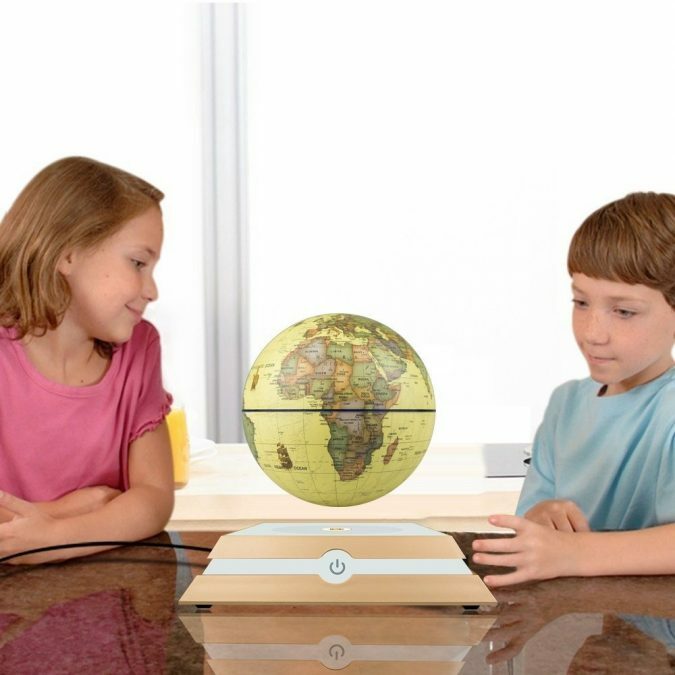 It is an impressive gadget that people of various age categories will find very interesting. The reason for this is that it offers educational benefits. Also, it can be used to decorate your home or office. 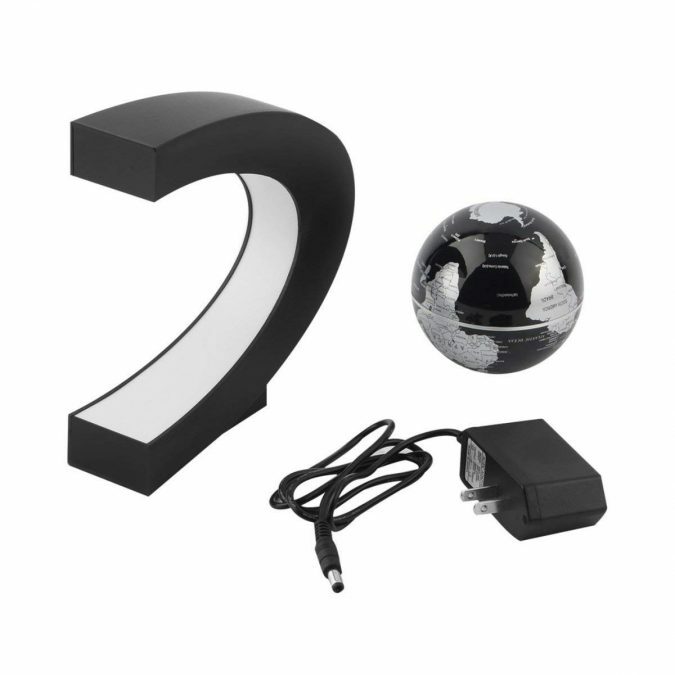 This anti-gravity product is made of a magnetic system which is being controlled by electronics. You can present this as a gift to loved ones. This is another top innovative product by Geospace. Are you looking for an easy way get some energy burnt off? If that is the case, then you need these anti-gravity running boots. Sometimes you make your legs undergo lots of stress during the process of the workout. 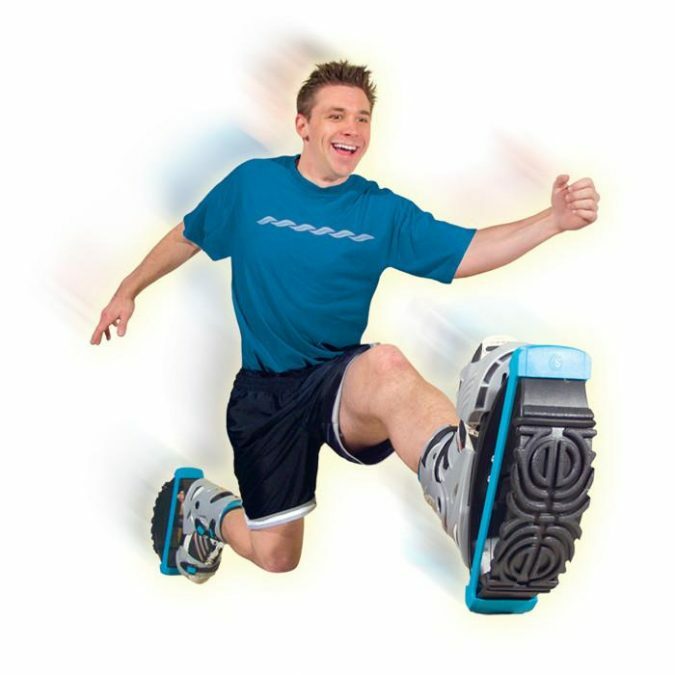 All of these can be improved on through the use of these anti-gravity running boots. They can also ensure the sensation burning of calories. Never bother about their safety as they have been designed to be used on every surface. iPhone is one of the most sophisticated phones in the market with some great and impressive features. The introduction of anti-gravity phone case has even made it much better than it used to be. 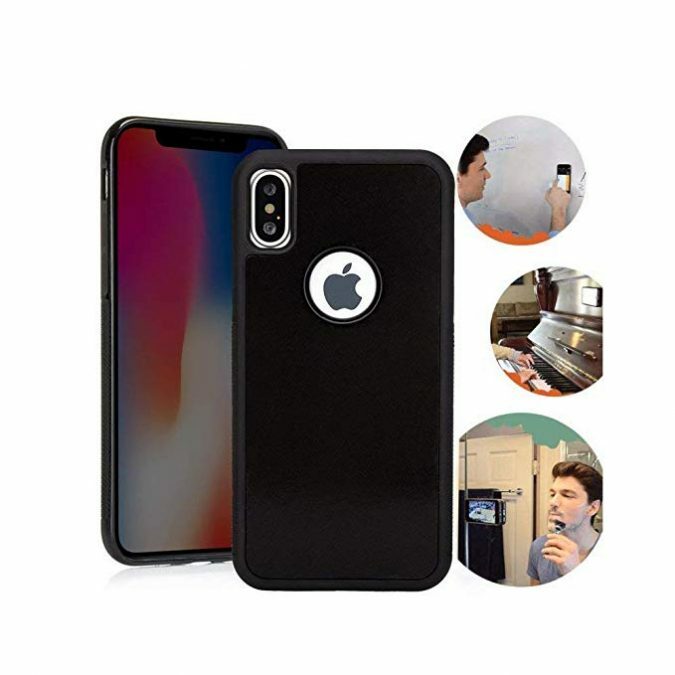 Through this phone case, you will be able to stick your phone to almost any surface. It could be the wall in the kitchen, living room, or inside your car. There are those who don’t enjoy carrying their iPhones around. This anti-gravity product helps you out with that. 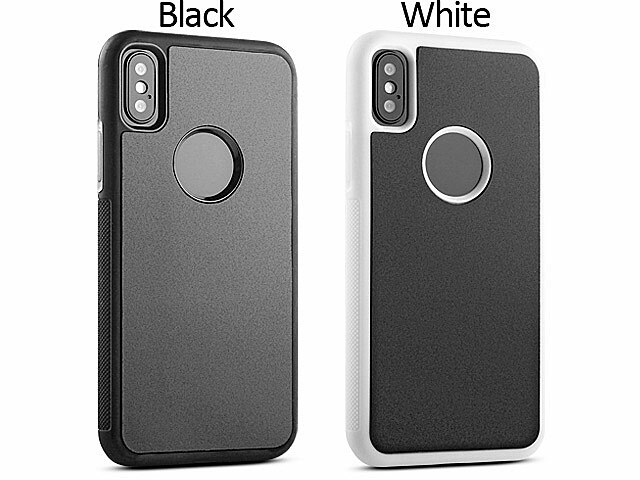 Your phone will be kept out of your pocket or off the floor thereby offering it more protection. Have you ever gone for those workouts such as weight training, cycling or jogging? Activities like these will expose you to muscle compression fatigue as well as spasms. Some people have experienced problems linked to back pain or even muscles. 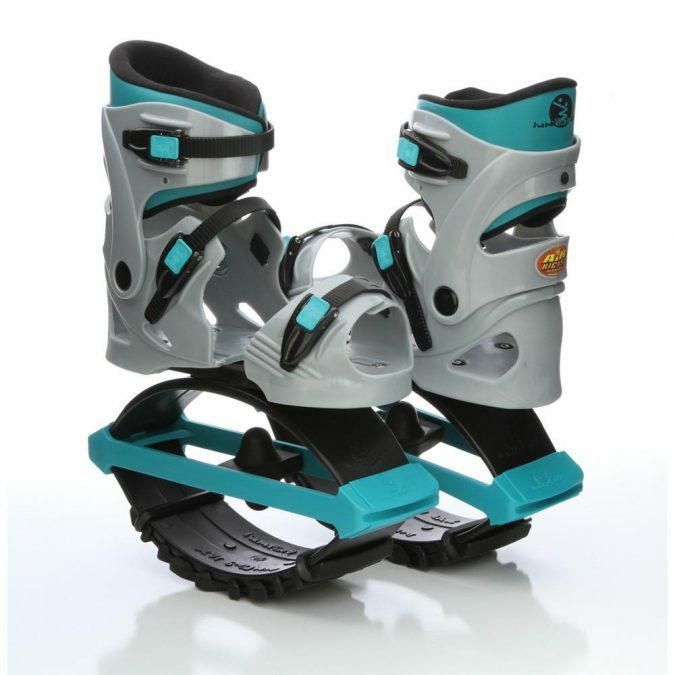 With these inversion boots, all of these will be corrected. This anti-gravity product has been created to help in stretching the shoulder muscles, back, and neck. 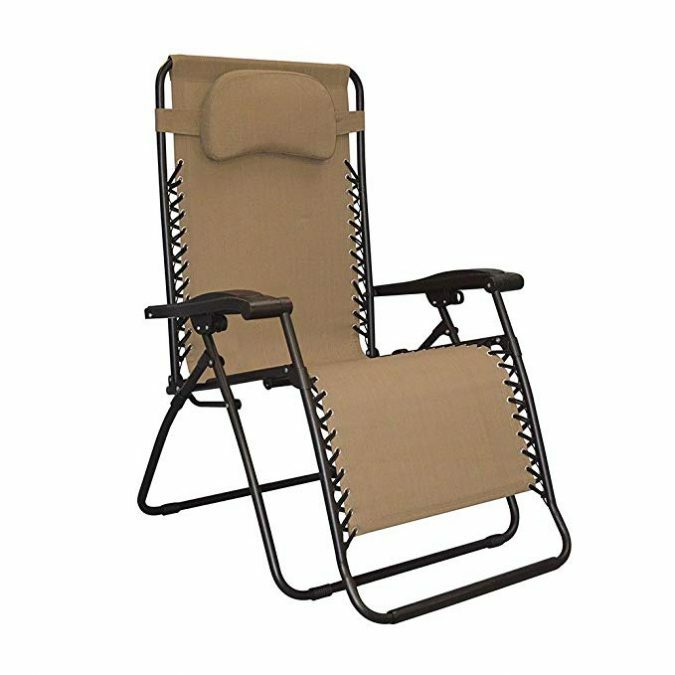 With this anti-gravity chair, we can say that comfort has been redefined. 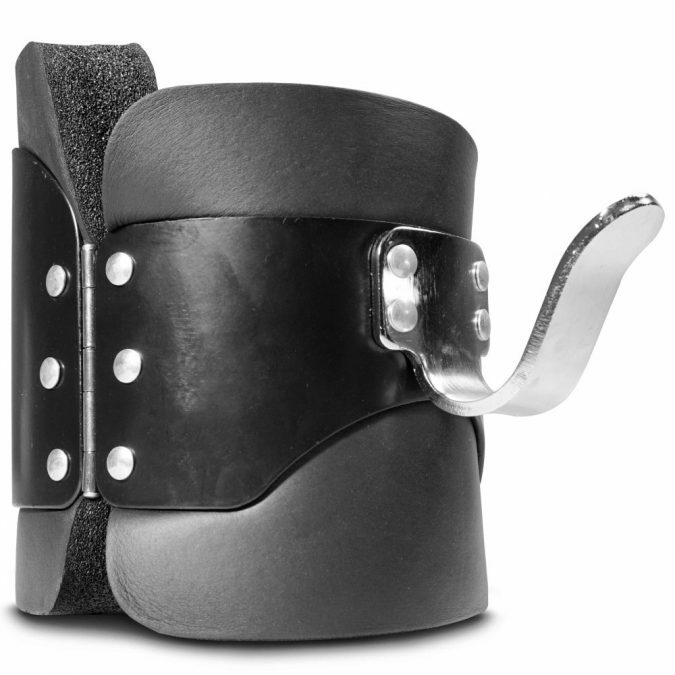 When used, it will not only elevate your legs but also help to ensure that pressure is reduced on your back. You don’t need any special skills to unlock or lock your position. 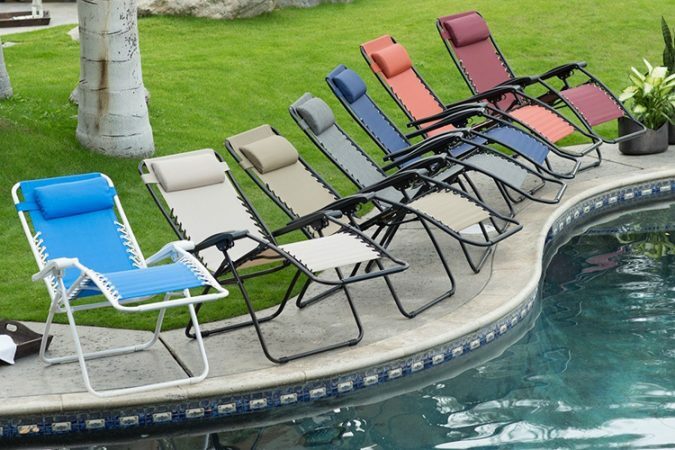 You can use this product in a sporting event, beach or backyard. It has been designed to help you maintain perfect health. Fruit of the Loom used to produce this Anti-Gravity Wire-Free Bra. It helps to provide that magical lift to users while at the same time, shaping and smoothing. It can be made use of every day for different occasions due to its cotton stretch fabric which provides extra comfort. 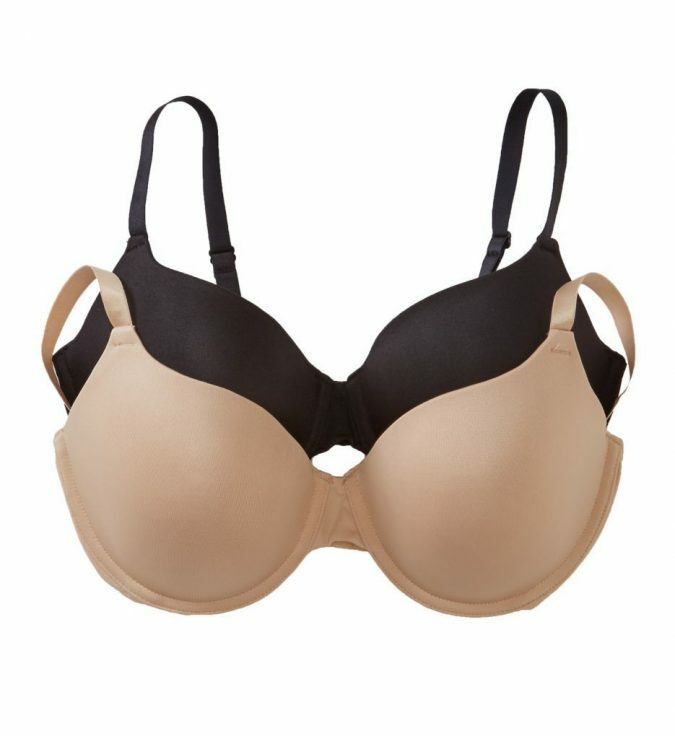 This bra makes you experience a very high level of comfort which the traditional bra wouldn’t offer you. 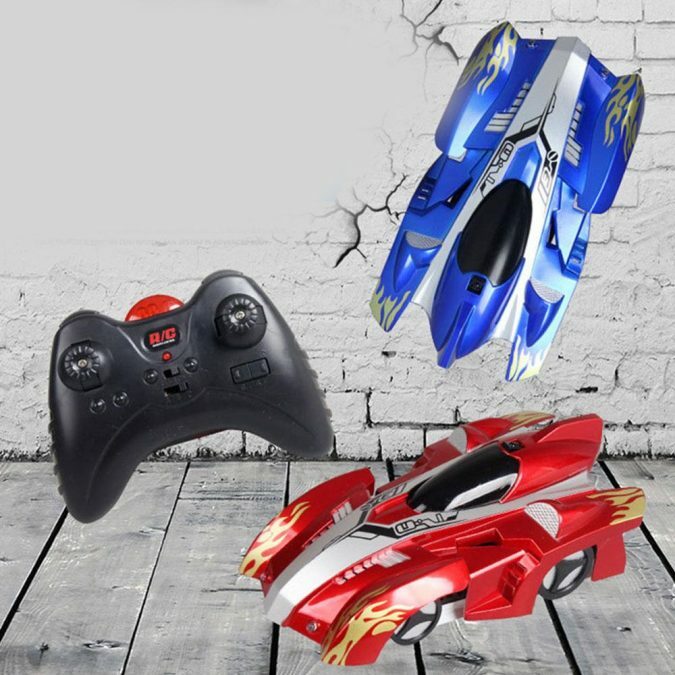 The Anti-Gravity Car Racing Toy has been designed to provide that extra bit of excitement which other toys can hardly provide. There is no doubt that your kids will discover that using a toy such as this is fun. 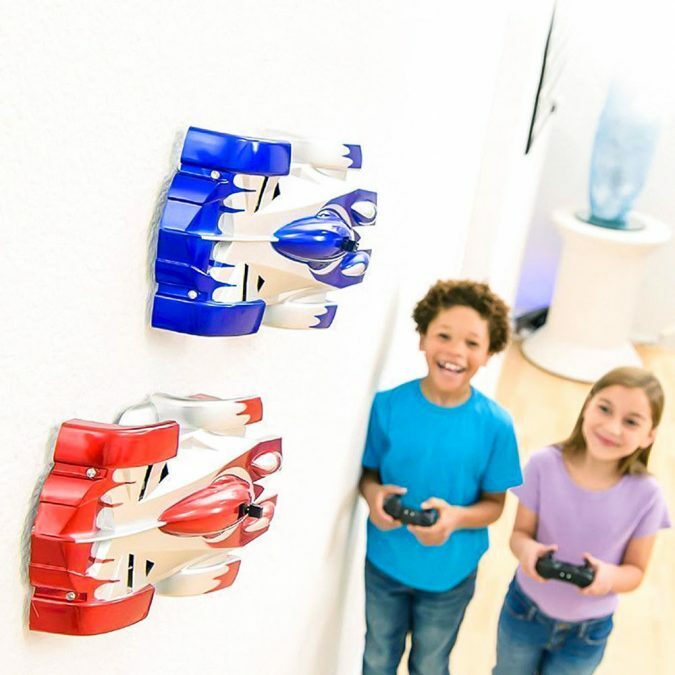 Its anti-gravity feature comes from the fact that it can move freely on any surface such as walls or even ceilings without having to fall. There is a remote through which you can use in controlling its directions and speed. It is very much different from the one that has been stated above. The reason for this is that they are both based on different concepts even though they tend to provide a floating globe world. 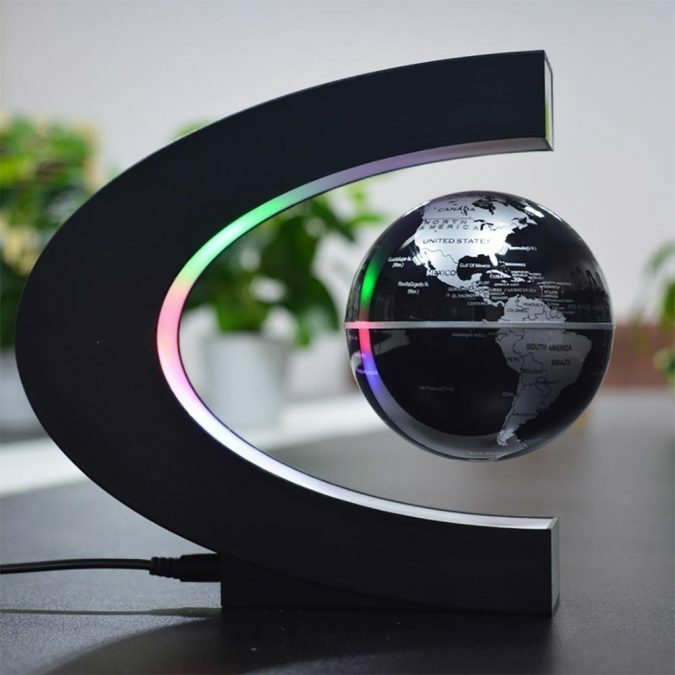 If you are searching for a device or gadget that enable you to learn some practical facts about the world, this anti-gravity product ticks all the boxes with its wonderful features. You can also use it to decorate your home. 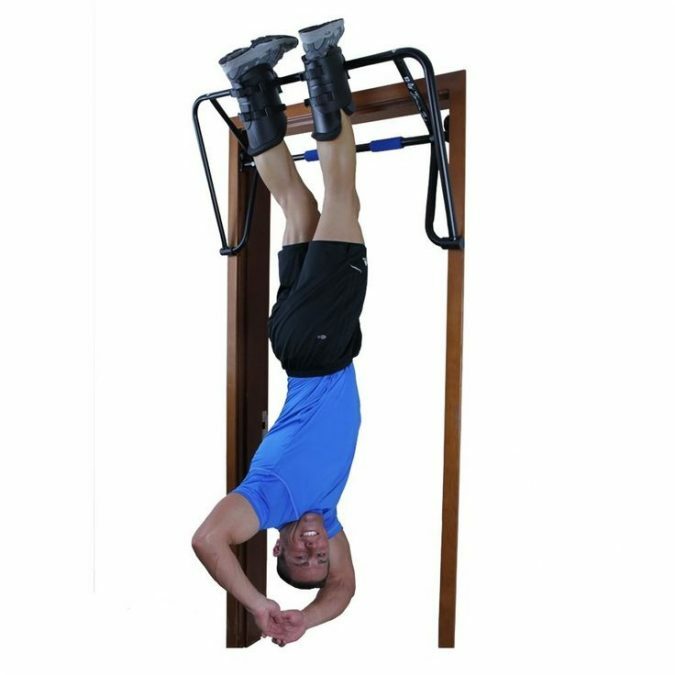 Antigravity Yoga Exercise tool has been designed to make your exercise activities a walk in the park, and it is very comfortable to use. 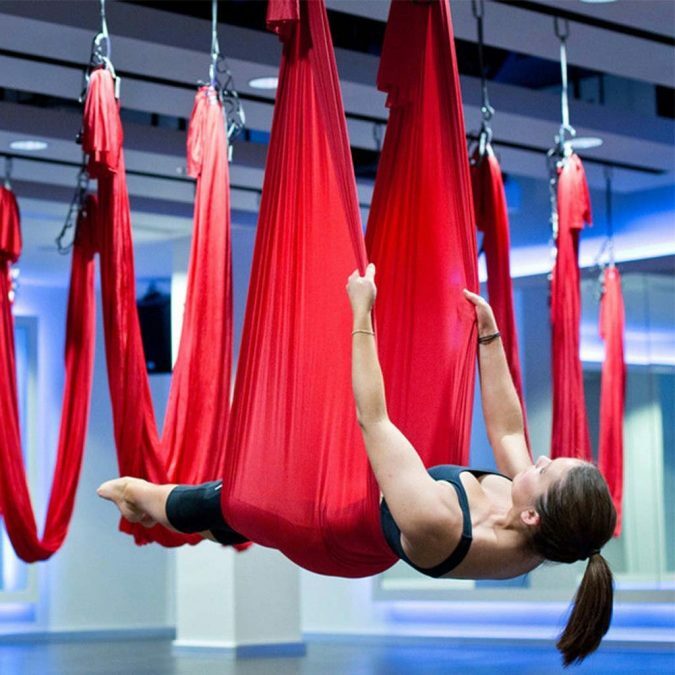 You can make use of the drops in suspending your yoga hammock. There is no need to worry whether your kids will be able to swing on it at once since it is possible because they can hold lots of weight. In a nutshell, this tool has been designed to make exercising fun.